I know, I know... we are in the middle of summer... 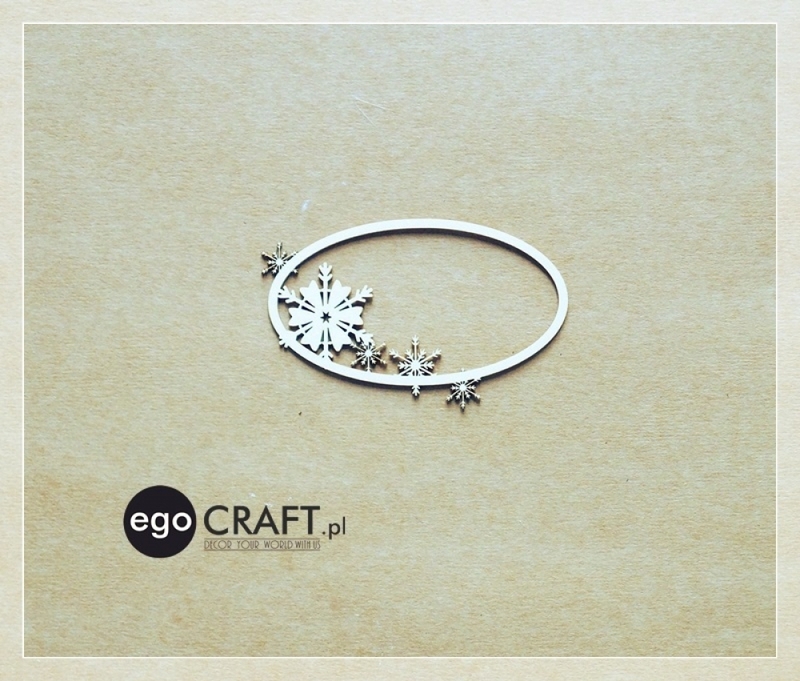 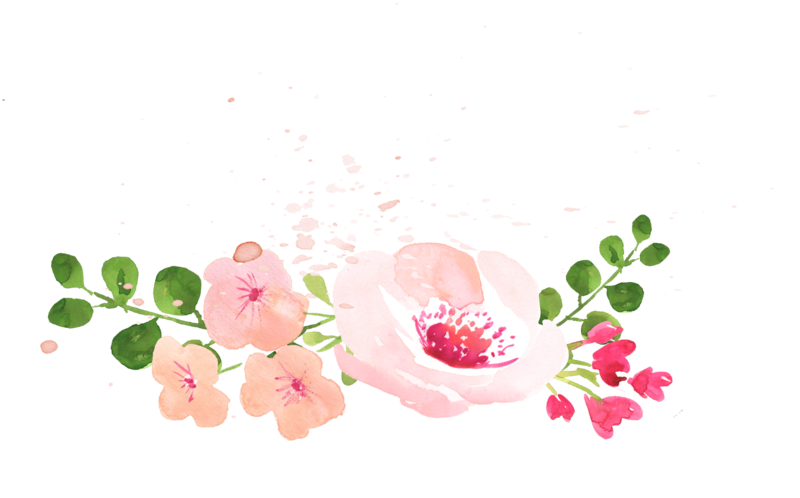 BUT all companies are preparing for Christmas right now :) So be prepared! 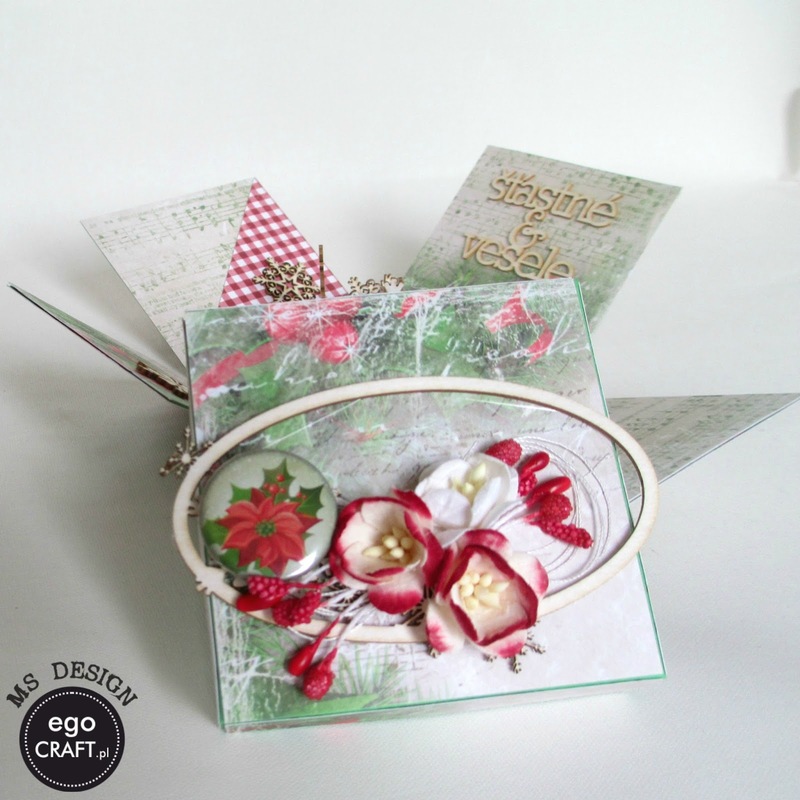 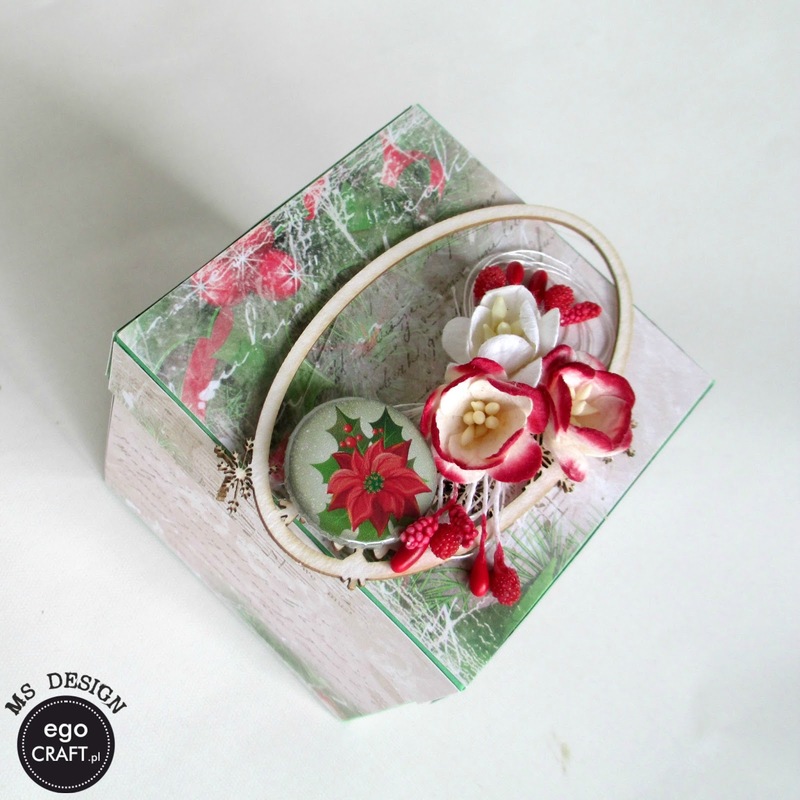 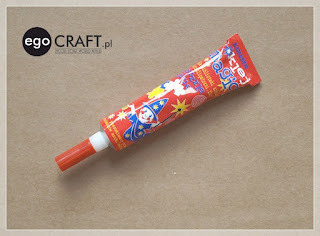 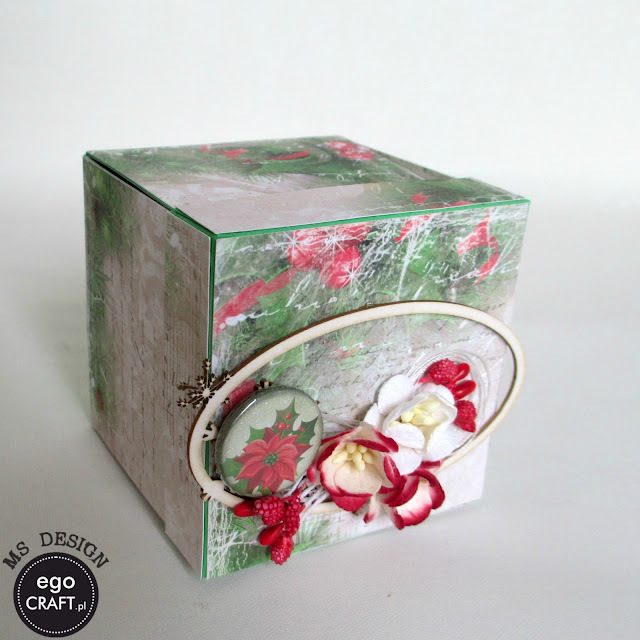 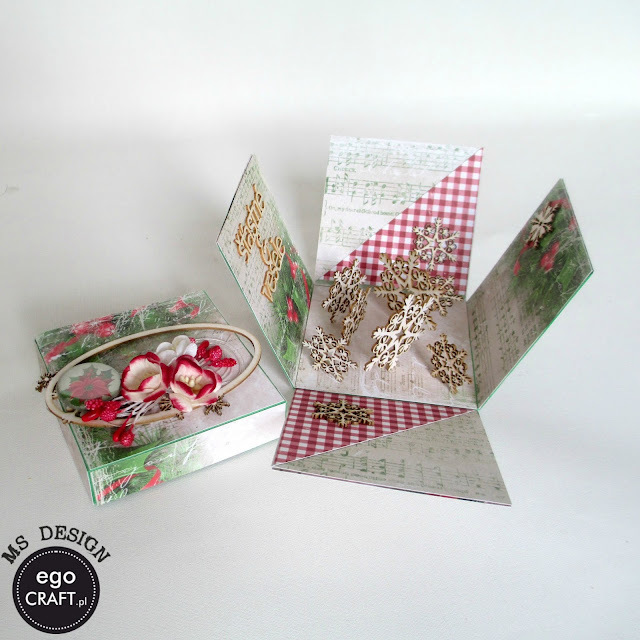 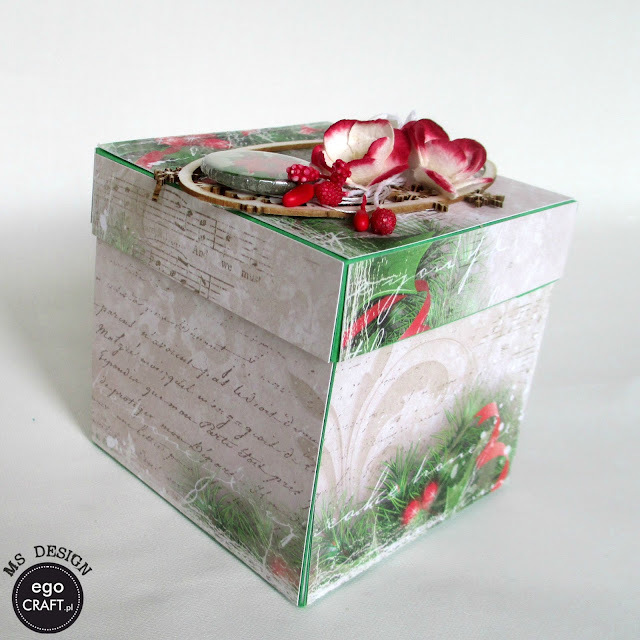 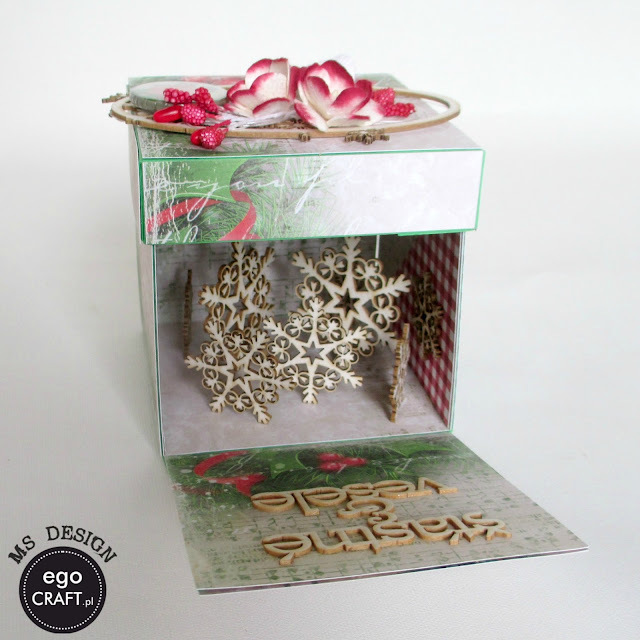 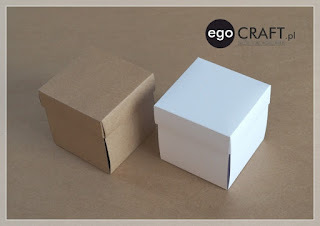 I made exploding box with Lemoncraft papers( last year christmas collection) and our beautiful chipboards!